If anyone knows how to keep viewers on their toes, it's mrram_fpv. His cinematic, mood-setting intros always get things started on the right foot. However, the real magic happens when he starts ripping through the forest. He gives a clinic in tight flying through the trees. Now THAT is some proximity FPV. 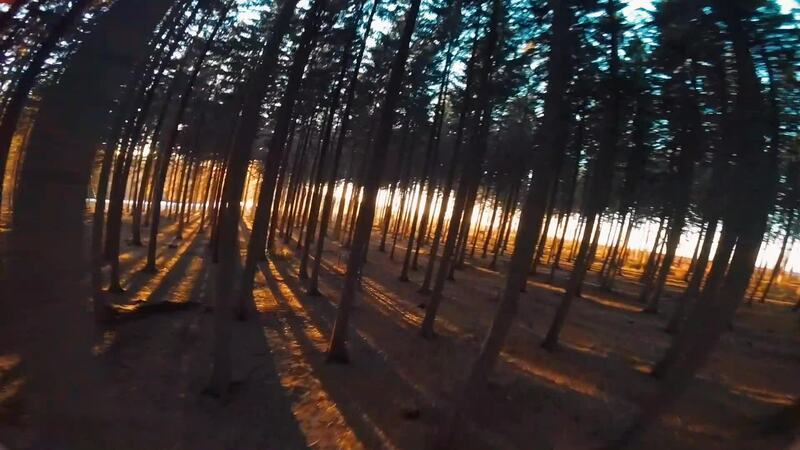 Description: Flying my miniquad through this beautiful forest at sunset! THE BEST!